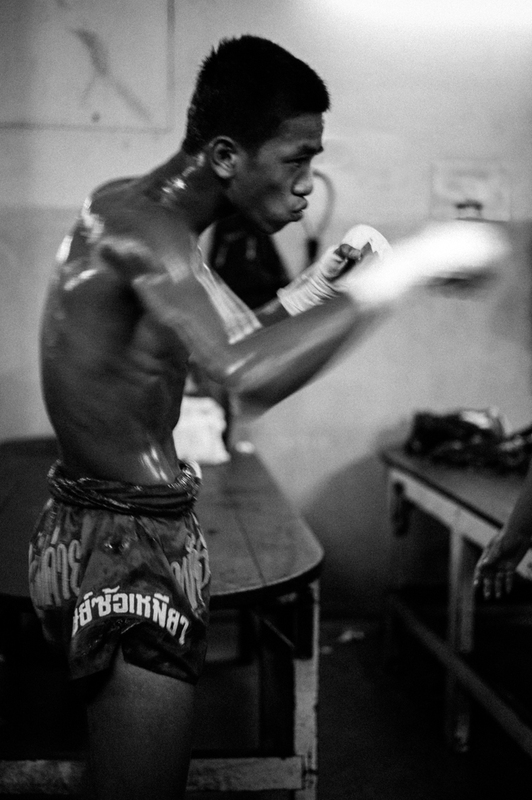 While in Bangkok last week I had the honour and the privilege to photograph behind the scenes at the famous Rajadamnern Stadium. 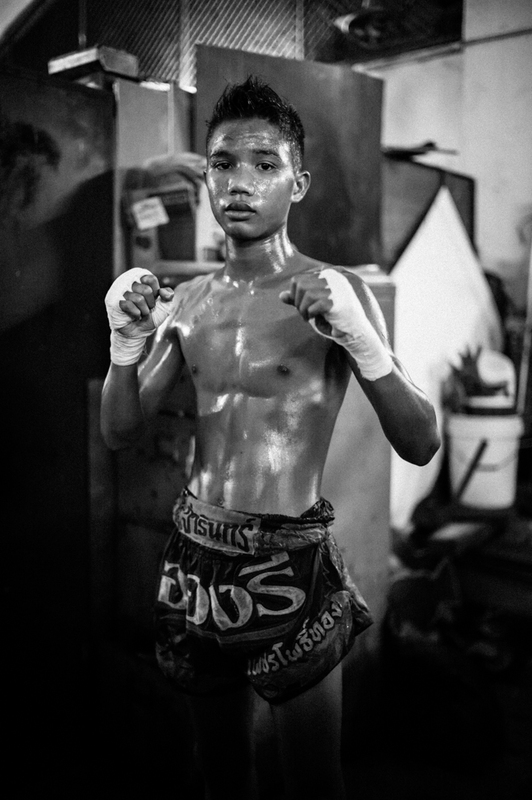 Click here to see the whole album (best viewed in fullscreen). 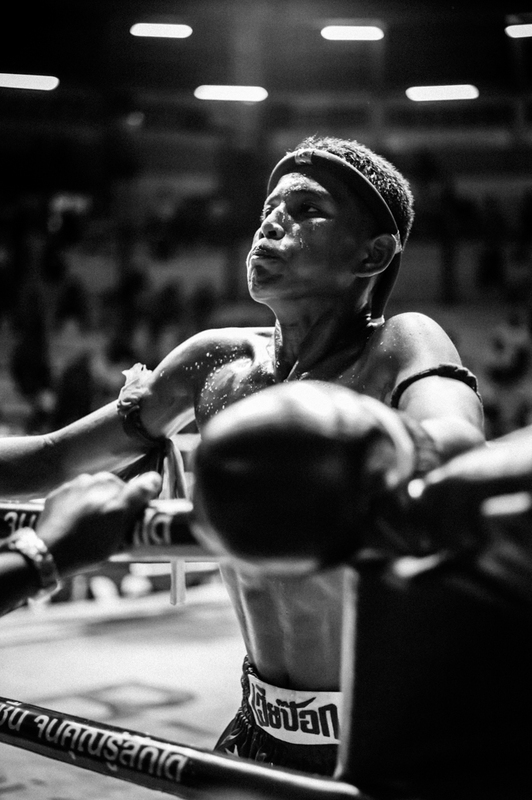 This entry was posted in Photography and tagged ATHLETES, BANGKOK, BEHIND THE SCENES, BLACK AND WHITE, FIGHTERS, MARTIAL ART, MUAY THAI, PHOTO STORY, RAJADAMNERN, THAI KICKBOXING, THAILAND. Bookmark the permalink.